It's time to sum up the last shivering news of 2013. Week 52 may have been a rather sleepy one, due to the holiday season, but I have found a few newsworthy blog posts, press releases and teasers of what's to come for 2014 that is worth mentioning. Let's have a look! Let's start with Sandberg who sent out a fresh press kit the last days before Christmas Eve. 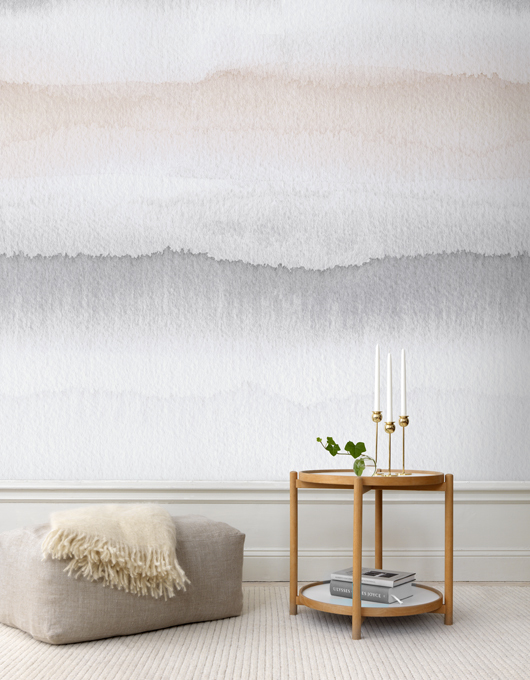 Their new wallpaper collection Carl contains seven different kinds of stripes, all of which have been inspired in the Swedish winter landscape. I like Dawn. Launched in store January 2014! Batik pattern with tone-on-tone-water colour effects seems to be the thing next year. 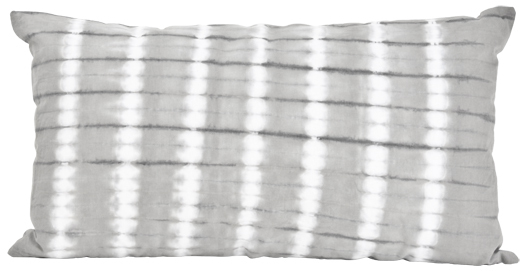 Here a new pillow from Lagerhaus to be launched in their stores during January. Price 139 kr.Worth to look out for? Patterns with plants and florals is another trend to come. Marimekko has shown their spring collection with several news on this theme. 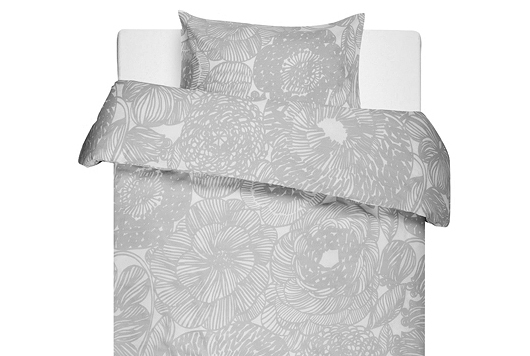 Kurjenpolvi (meaning Geranium in Finnish) is a patterned printed on everything from porcelain to bedspreads and fluffy towels. 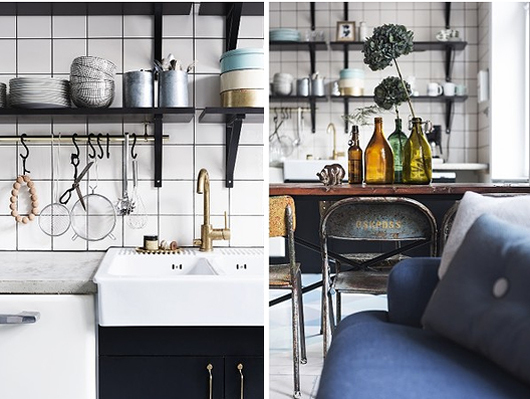 Just before Christmas, the Stockholm Furniture Fair, launched their trend themes (for the exhibition that will take place in February next year). Follow this link to read more about the colors and styles that their trend expert Jan Rundgren believes in for 2014! Speaking of Stockholm Design Week and the Furniture Fair. Did you know that the design duo GamFratesi will be next years the Guest of Honours? 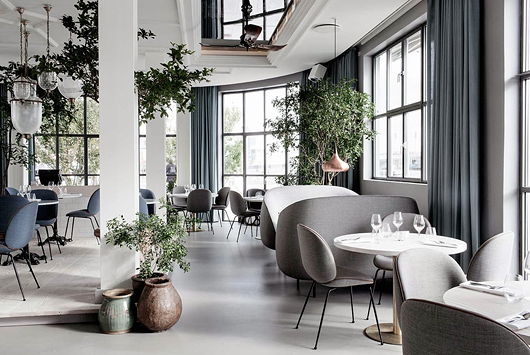 They recently did the interior for restaurant "The Standard" in Copenhagen. More info at Lotta's blog, and here. The blogosphere has been quite quiet the last week, with only a few exceptions. 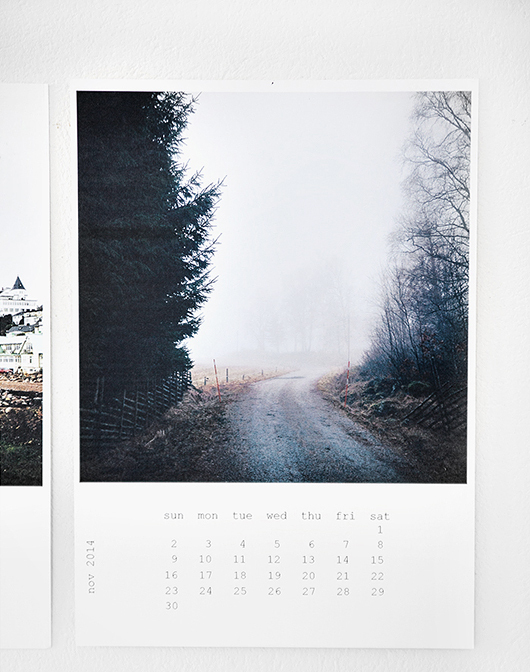 Yesterday the Swedish blog Helt Enkelt announced that she 1) has developed its own photo calendar that can be ordered on request 2) will take her blog from the web of Sköna Hem (Swedens most popular printed magazines) by the end of December. Ooops? She's not comfortable in their context. A crucial question for the big publishers' blog portals next year? Well. Yes. I'm afraid so. 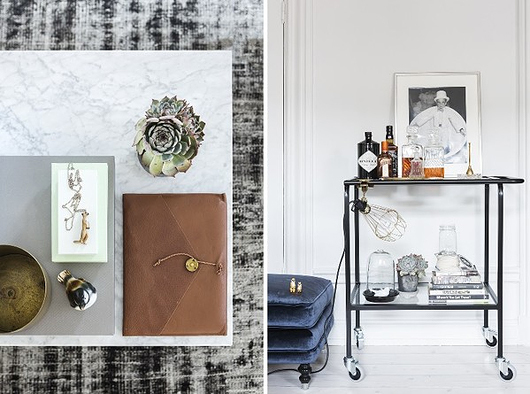 Let's round off with a great styling job from the last Plaza Interior. A nice home-tour that has recieved digital applause online during late December. 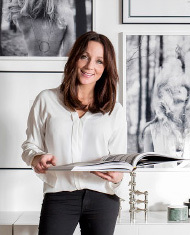 The images are photographed by Therese Winberg, who also lives in the apartment. More and more photos can be found here.